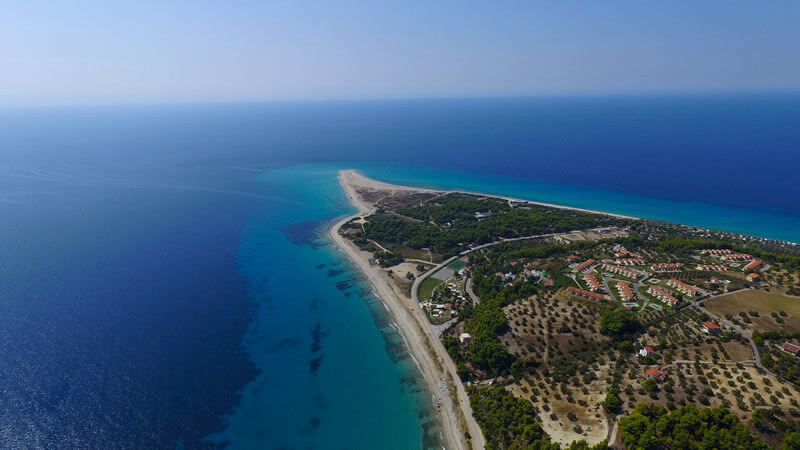 Cozy and lovely hotel Xenios Port Marina 3* is located on the first "finger" of Halkidiki peninsula Kassandra, in 105 km from the Airport of Thessaloniki and 3 km from the small village Pefkohori. 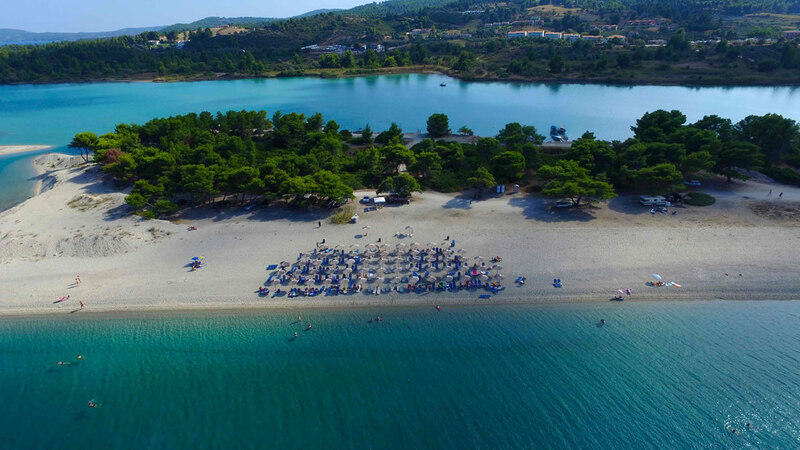 You will really enjoy the magnificent views from the hotel on the opposite peninsula Sithonia and uninhabited Island Kelifos. 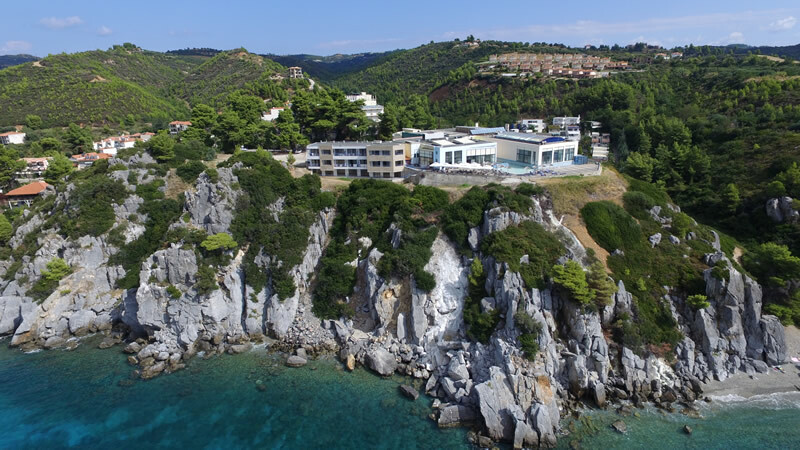 The hotel area is 1200 m2 and features, 6 buildings with 90 comfortable rooms with sea and garden Views,a large swimming pool, bars, restaraunts and facilities for children. Find a gorgeous sandy beach with a sun beds and umbrellas just in 300 metres from the hotel and enjoy your summer vacations full of fun and happiness. The beach's name was given after a homonym natural bay. It is an ideal place for small boats. It features a natural sandy beach with an unusual and beautiful water color. You can find a beach bar here. Possidi is all about relaxation and enjoying the easy life. Located on the southwestern coast of Kassandra, this tranquil destination offers soft sandy beaches with a few shingly areas, and clear blue waters. 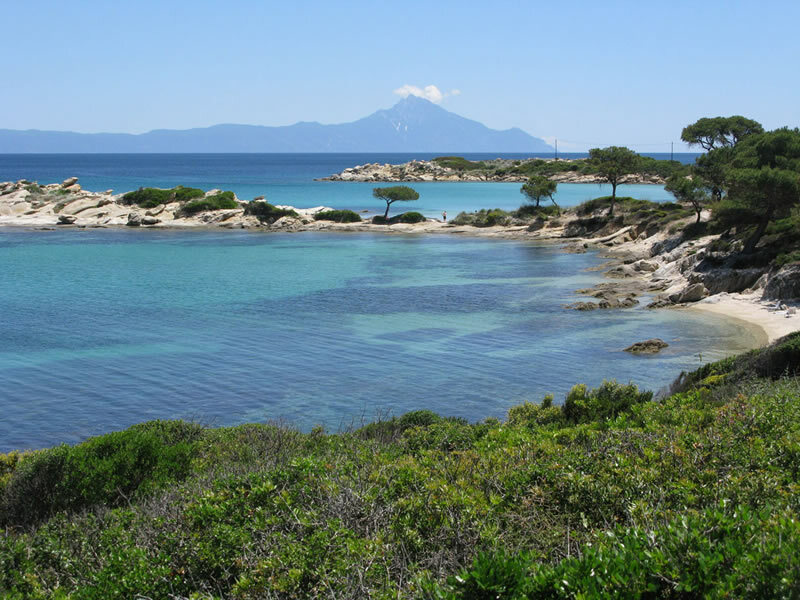 Agia Paraskevi is located in the inland of Kassandra, surrounded by a pine forest. The settlement Loutra was named after the therapeutic springs, lies five kilometers south of Agia Paraskevi, in front of the sea. You will find a bag and a form in your wardrobe. Please, fill in the form and leave the bag to be picked up by a housekeeper the following day. Unfortunately the hotel doesn’t offer dry cleaning services. is no option for cash withdrawal in the hotel. You can find ATM machines in the nearest villages. Reception Desk one day prior. Please, contact the Reception Desk 24 hours. Please, vacate your room on your departure day before 12:00. In case you would like to prolong your stay, please, contact the Reception Desk.